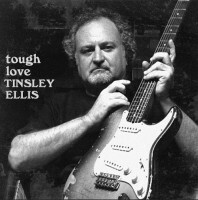 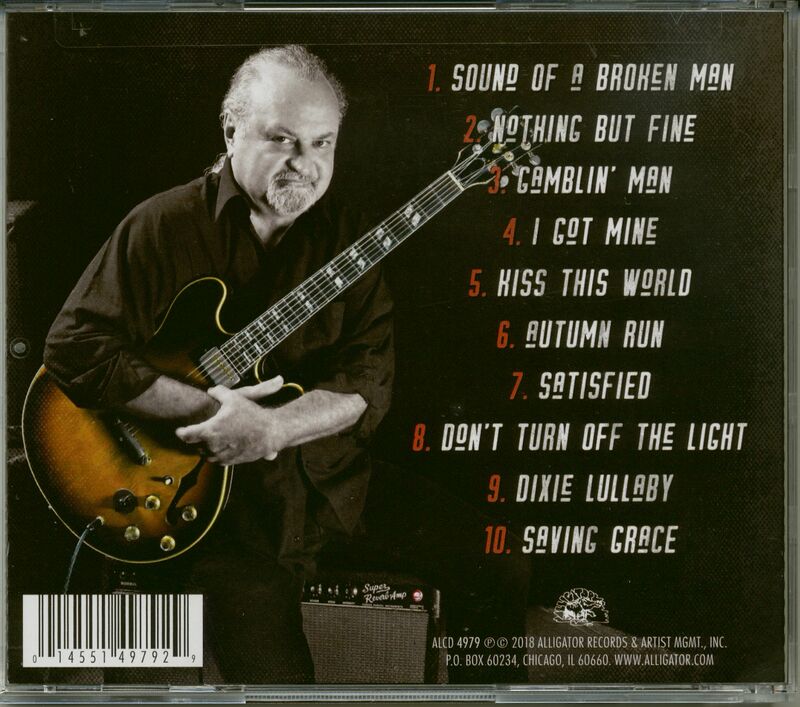 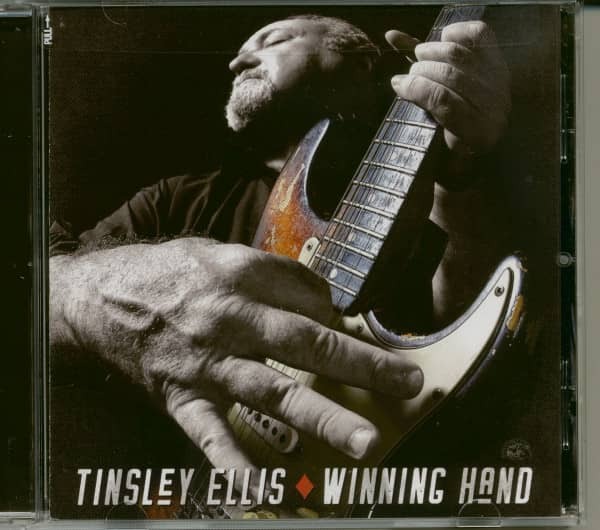 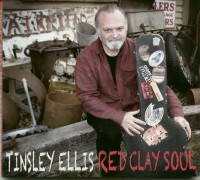 Southern blues rock guitar legend Tinsley Ellis, who has built a worldwide following with his explosive mix of edgy roadhouse rhythms and muscular guitar playing, returns to Alligator Records with 'Winning Hand'. 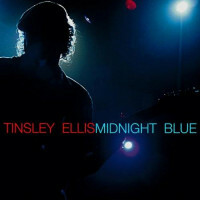 From burning licks to psychedelic riffs: Tinsley and his guitar - packed with rousing rock, raw R & B and blues. Customer evaluation for "Winning Hand (CD)"